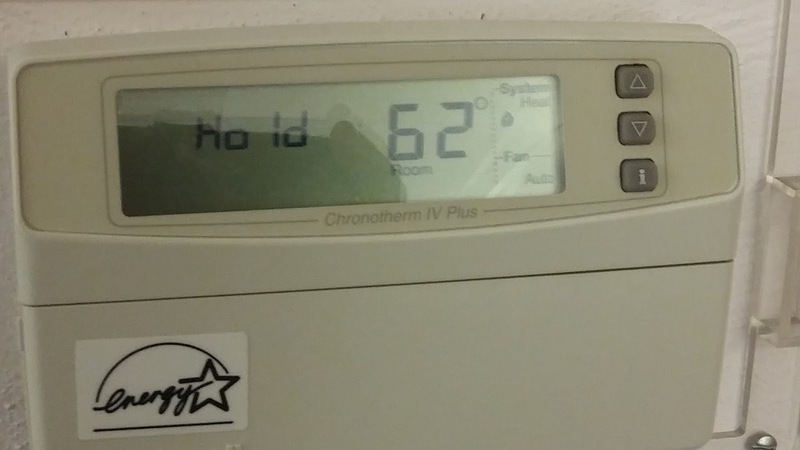 Yep, it's time to get the office furnace fixed. 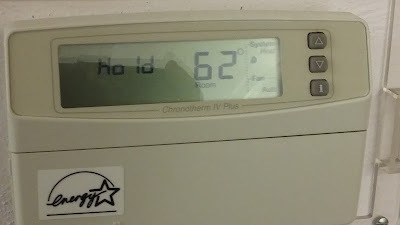 Will be making that call to the landlord soon since the really cold weather hasn't even gotten here yet. Not really sure what went wrong. They replaced the heating element in it last month, which was supposed to have kept it going for a while longer. Guess that wasn't the case.